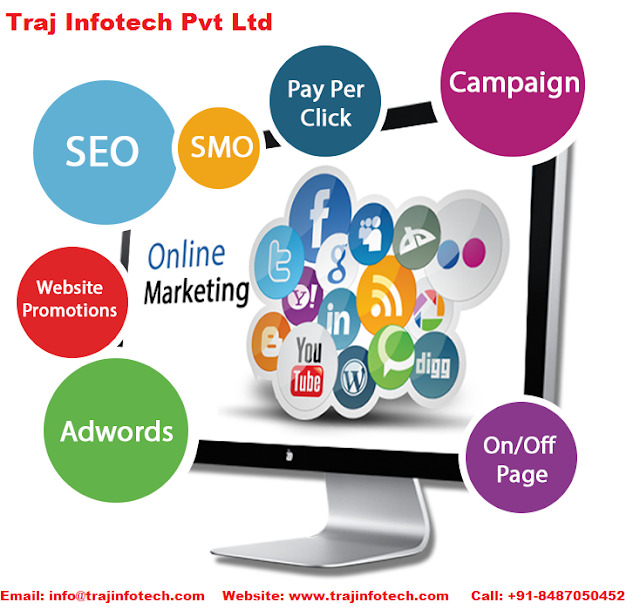 Traj Infotech: Digital Marketing has helped the Cosmetic and Beauty Business to reach new heights. Digital Marketing has helped the Cosmetic and Beauty Business to reach new heights. These days, Digital marketing is a part of every industry and everyone’s life. The cosmetic and beauty business is no different. Digital marketing can transform any business; it can have an impact on the way you interact with customers and on your business. The cosmetic and beauty business is on a rise because of increase in disposable income among people and growing aspiration to look beautiful and live a wonderful life. The different ways digital marketing can influence the cosmetic and beauty business. Since there are a lot of brands in the market, they have created a makeup artistry that is online, here, you can experiment with the various shades of eye shadow, lipsticks, foundation, concealer, etc. all this to make the person look good. You can also try the different looks before purchasing what looks good on you. There is tough competition among the different brands around the world because customers do not mind paying an entry fee and the subscription amount. 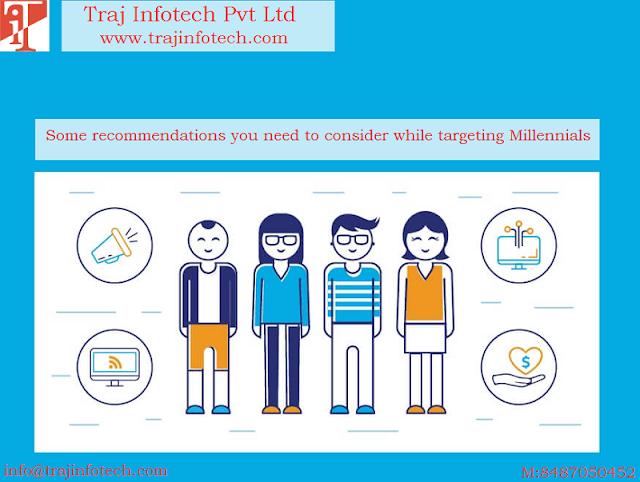 Since most people use social networking websites, it has become very easy to market any new product or new look or discovery. Facebook, Snapchat, YouTube and Instagram are social networking sites that have become popular around the world. Publishing tutorial videos on how to apply makeup and of famous stars or celebrities encourages people to buy products. YouTube or video bloggers who give online tutorial are becoming popular. Most well known brands, pay these YouTubers and bloggers well just to write great reviews or to promote their product. A lot of entrepreneurs and startups have opted for providing different types of beauty services at home. These days, because of lack of time and a hectic lifestyle, most customers are willing to pay extra for the beauty services that can be carried out at their residence. Digital marketing has helped beauty business to develop online, hence, beauty services do not need to have a set up any more. Digital marketing has made things so simple, just select a beauty treatment, from the company website, then place the order, a team will be sent to your house to provide the beauty services.